DJs on DJing - plus an exclusive new 5 Mag Mix from Chicago/Detroit DJ and producer Moppy. 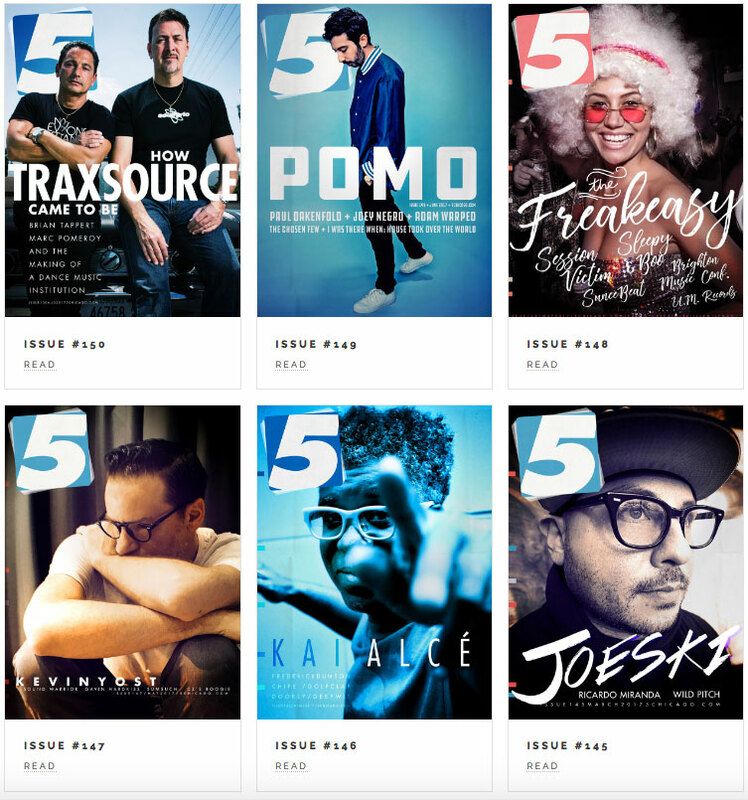 The Culture: 5 Mag interviews with DJs on DJing – the culture of it, the craft of it, the technique, style and importance of the art of DJing. Often with an exclusive mix. 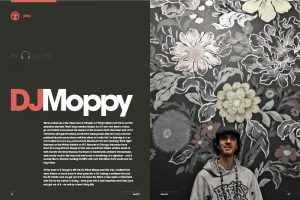 We’ve posted up a few mixes from DJ Moppy in 5 Mag’s history, but this is our first extensive interview. That’s long overdue. Moppy is a DJ who has lived in Chicago and Detroit and earned the respect of the scene in both. He’s been part of DJ collectives (Boogie Munsters), production supergroups (Beyond Luck) and has polished his solo productions until they shine. As I write this I’m listening to a record called Σκοτεινό Φως, pronounced Sko-Tea-no Fos and meaning “Dark Light.” Released on the Winter Solstice on ETC Records in Chicago, this seven track short LP or long EP from Moppy is that rare record that attains sublime levels of both beauty and inventiveness. The blend of breakbeats, ambient atmospheres, and moody nods to hip hop, soul and house is something of a signature – and it sounds like DJ Shadow loading his MPC with cuts from Brian Eno’s vaults and letting it flow. At the heart of it though is still the DJ. When Moppy sent this mix, I realized that man, there’s so much more to what goes into a DJ making a mixtape than just the 60 minute mp3 we get out of it. 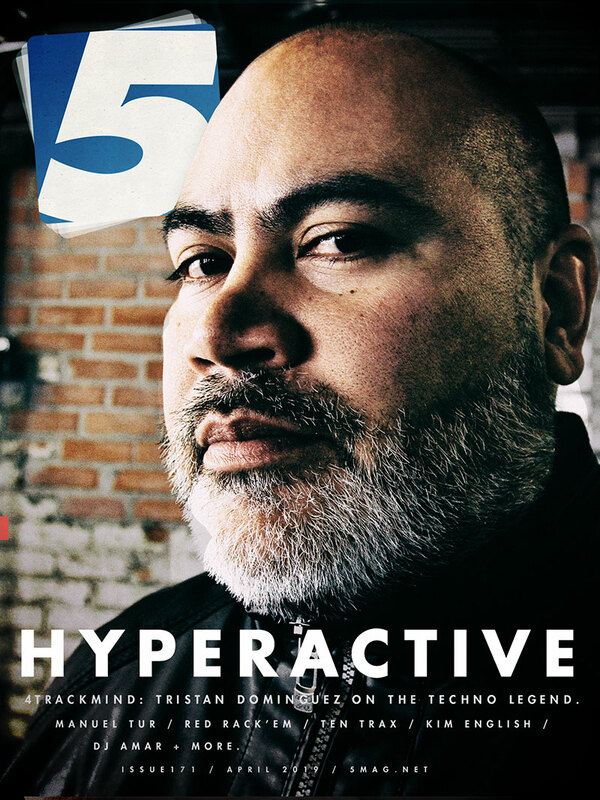 So here’s the first in a new series of interviews with DJs on the culture of DJing – what goes into it and, hopefully, what they (and we) get out of it – as well as a new 5 Mag Mix. Why are you a DJ? What is it that propelled you to pick this obsessive pursuit? I DJ because I love the way music makes me feel. I want to share those feelings with others. It became a way to express myself without having to talk. I can relay my messages through music. At first I just wanted to scratch records in my bedroom. I learned about mixing and eventually played my first gig out. I got hooked on that feeling of moving the crowd and being part of something bigger. Do you remember the first gig you got paid real money for? Hahaha… That depends on what “real money” is. $50 is still “real money”… But I was probably 20 years old when I got a “paying gig” at Alive One or Tonic Room, or maybe it was Katacombs. Anyway I was so excited to be playing music in public i could care less about getting paid. That was like taking the best drug. Playing music for people and getting paid at the end… Back then it was a different feeling. I was more into the feeling of being important & well-liked. Mannn so many people over the years. When I was still in high school I was picking up a lot of local hip hop records & mixtapes at Gramaphone Records. Molemen, All Natural, DJ Rude One, Kenny Keys were all names on my radar back when I was about to graduate in 2002. I didn’t start getting into the true Chicago scene until 2006 or so. Murry The Magnificent was a big influence on me. Him and his crew the Analog Addicts (Midas Wells, Daryl Diggs, Jaidot, DJ Pickel & more) were putting me on to “The Breaks” and records that have been sampled for a lot of hip hop I grew up listening to. Just in general they were like musical gods to me in the early years. When they would throw a party, the music sounded like it was from Heaven. So fresh and going their own direction with it. Not following trends. Just playing good music in a clever way. That’s when it hit me that this is what I want to be part of. Is there anyone that inspires you today, listening to them strictly as a DJ? Hmmmm… Good question. I think the first name that pops into my head is Marcellus Pittman. I also feel something special during the sets I have heard from him. DJ Psycho – my ace always surprises me and puts a lot of energy in his sets. Dez Andres is also another crazy DJ. You never know where hes going to go or what tricks hes about to pull out. Plenty of Chicago cats as well: Diz, Jevon Jackson, Ron Trent, Jaytoo, Sean Owens, Tim Zawada, Shazam Bangles, RTST, Tewz, etc, etc. Does a good DJ mixtape differ from a good DJ set at a club or festival? Do you make DJ mixes with a different mentality than you would if you were playing live? You can’t replicate having a crowd. However I try to put the same energy into a recorded mix. I really try to tap into another zone and let myself be free and speak through the music. Dive into the music whether by yourself or with a crowd. Let’s talk about the format and the tools you use. What sort of turntables or gear are you most comfortable with? 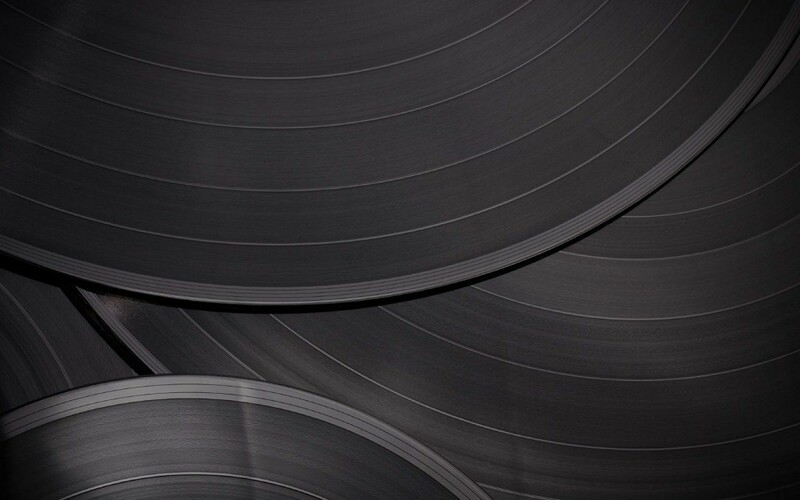 My favorite format to DJ on is records. I like the Technics 1200s or 1210s. They’re just solid and stood the test of time. If I were traveling to play I would probably ask for a CDJ or two to incorporate more music than a record bag can carry. If I did have a rider the most important thing would be to have a decent monitoring system during my performance. The worst is not being able to hear what you are creating. However I can. It’s like a drug. 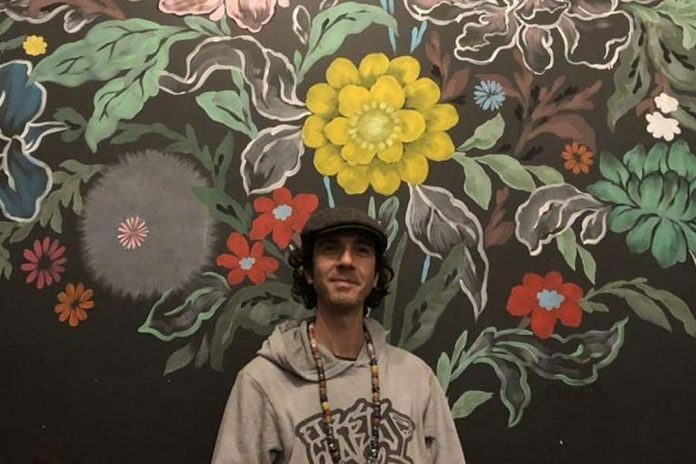 I live with musicians/diggers/listeners and they are creating and playing music frequently, so sometimes just walking from the bathroom to my room or making some tea in the kitchen I hear some new music that I feel. I am blessed to have a lot of people around who create amazing music. What’s the method to your song selection? I think it changes with every mix but in general for me it’s balance. I try to incorporate what everyday life feels like with a mix. There are ups and downs, familiar patterns and new improvisations. A good mix might use a song you would never listen to and make you appreciate it in a whole new way. I’m curious to know the connections between making music and playing music for you. How long were you playing before your first record came out? How does DJing influence the music that you make? I never really thought about it this way… But I was actually creating music before DJing. I started playing drums when I was in 5th or 6th grade. Me and some friends had a band and made a song called “Mushroom Man” that was a hit with my friend’s older sister and crew. Chicago is Hustle Bustle City. If you can’t keep up you get fed to the wolves. Chicago might just throw you in the hot seat. Whether you’re ready or not is another question. When I started DJing and learning about turntablism and hip hop, I had no idea how they were creating it. I thought maybe they had full bands making the beats. I never heard of a drum machine or sampler when I started making music or DJing. Eventually I got my hands on a sampler and started creating. DJing is a huge influence on how I create. I think that DJing took over for awhile and I wanted to be a full-time DJ – DJ Battle Champ, etc, etc. I realized that making music is a healthier outlet for me. I have started to put a little more focus into producing and learning to play more instruments and progressing my knowledge. Tell us about your latest record. I am blessed to have this latest record [titled “Vinyl Is Important”] out in reality. It is on Detroit Vinyl Room and features remixes by Norm Talley & Isaac Prieto. It sounds beautiful and looks great! Isaac is the label owner and a force in the Detroit scene. He is doing great things and I’m excited to be part of that crew. Norm Talley is a living legend and equally talented DJ as he is a producer… I give thanks. I also have a digital project out on ETC Records. I worked hard on that one as well. It’s seven tracks. My production with several guest instrumentalists featured. What makes DJs from Chicago different? Chicago is Hustle Bustle City. If you can’t keep up you get fed to the wolves. I noticed how Detroit is a bit different. It lets you develop. Chicago might just throw you in the hot seat. Whether you’re ready or not is another question. Chicago DJs have to really work to get people into the music. They have to be smooth with the blends and be able to transition quickly keeping people on their toes and on the dancefloor. Do you think the best days of DJing are ahead or behind us? Do you think the culture will survive technology & popularization, and has the latter made DJing better or worse? I do think the “best” days might be behind us. But I believe in the future and wouldn’t be surprised if some great scene or scenes pop up. I think the problem is lack of community. There is some of it here or there but music is a weapon and it can make waves bigger than the ocean. Right now its treated as a commodity and the community falls to the background. For me I never really lived in the “good ol’ days”… We had great events back in the day but I was always focused on learning from that experience and tackling the next one with a better understanding. I am blessed to still have a monthly event in Detroit where we can be free as DJs and let people experience DJing in a pure form. We are not the only ones doing this – it’s happening all over the country and world. As long as good music is being played, DJing is alive and well. Σκοτεινό Φως and Vinyl Is Important are out now.